indian style veg macaroni pasta recipe | how to make veg macaroni pasta at home | vegetable macaroni recipe with step by step process - veg macaroni pasta is a mouthwatering pasta dish cooked with a desi indian twist of masalas and vegetables. 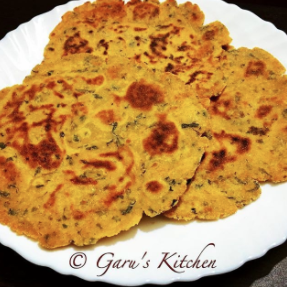 this can be served before dinner in supper and can also be packed in lunch box for kids. apart from white sauce pasta and red sauce pasta, indians love to have pasta with indian flavours. 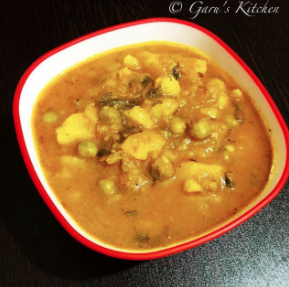 i’m sure this simple and quick recipe will make your taste buds dance. note : you can add any vegetable as per your taste. take 5-6 cups of water in any utensil and place it on flame for heating. 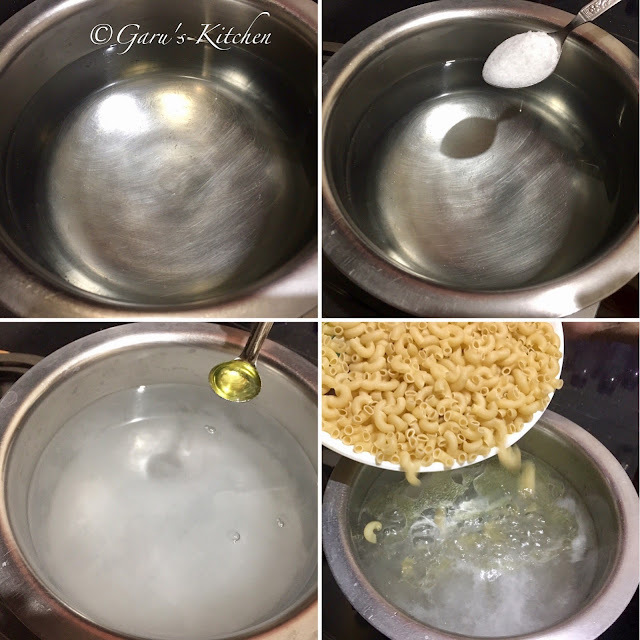 when water starts boiling add 1 tbsp oil, 1 tsp salt and macaroni into it and cook for 10 to 12 minutes or till the macaroni is 90% cooked. 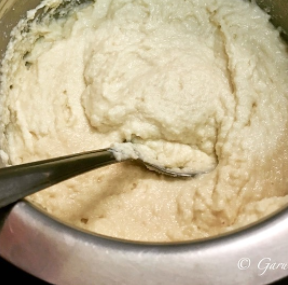 stir at regular intervals. strain the macaroni and rinse under cold water. drain them and transfer to a plate. keep aside. heat up a pan, and add in 2 tbsps of oil, once it’s hot add a pinch of hing. now add finely chopped onions and cook till the onions are translucent, then add in the finely chopped tomatoes. stir and add salt to taste. cook till the tomatoes are mushy. now add finely chopped capsicums, and cook for another 2-3 minutes. add tomato ketchup, red chilli powder, black pepper powder and garam masala, stir and cook for 2 minutes. finally it’s time to add macaroni and mix well. add some finely chopped green coriander into the macaroni. 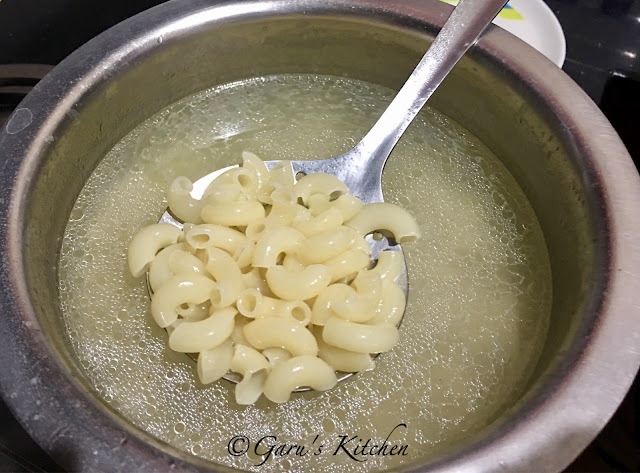 steaming hot indian style veg macaroni pasta is ready to be served. veg macaroni pasta is a mouthwatering pasta dish cooked with a desi indian twist of masalas and vegetables. 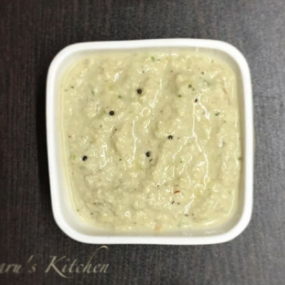 this can be served before dinner in supper and can also be packed in lunch box for kids. 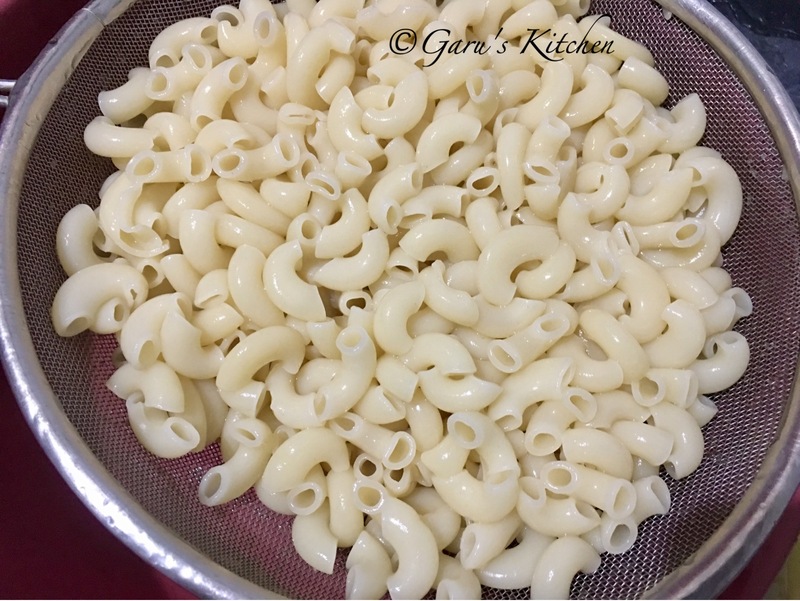 this delicious macaroni recipe is tried and tested. when water starts boiling add 1 tbsp oil, 1 tsp salt and macaroni into it and cook for 10 to 12 minutes or till the macaroni is 90% cooked. stir at regular intervals. strain the macaroni and rinse under cold water. 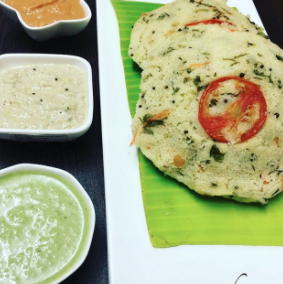 you can add any vegetable as per your taste.